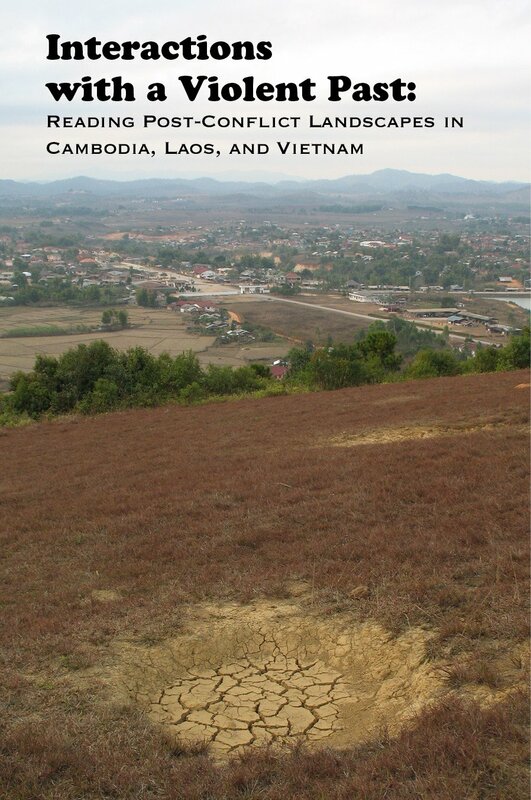 There has been little research on the lasting impact of the violence of Second and Third Indochina Wars on local societies and populations, in Vietnam as well as in Laos and Cambodia. Today's Lao, Vietnamese and Cambodian landscapes bear the imprint of competing violent ideologies and their perilous material manifestations. From battlefields and massively bombed terrain to reeducation camps and resettled villages, the past lingers on in the physical environment. The nine essays in this volume discuss post-conflict landscapes as contested spaces imbued with memory-work conveying differing interpretations of the recent past, expressed through material (even, monumental) objects, ritual performances, and oral narratives (or silences).